Please note - We can not accept returns on spacer kits unless the wrong item was delivered. We recommend measuring to determine your desired size prior to ordering. If your car has a factory ride height and stock wheels with conservative offsets you can widen the track and improve the stance. On lowered vehicles the wheels tuck in even more and spacers can be used in front and rear (especially) to bring the wheels back out towards the fender. 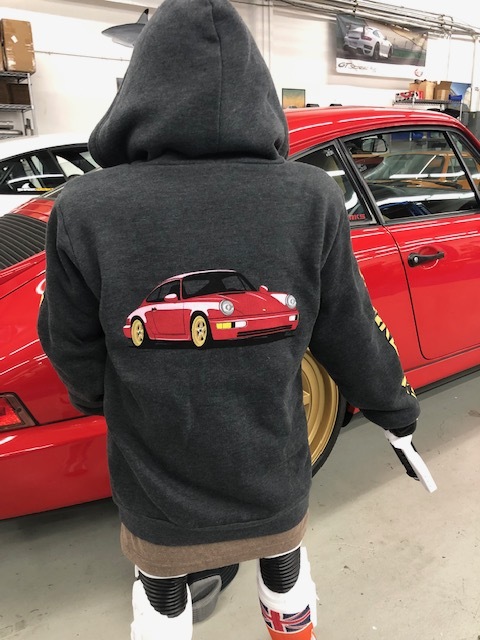 Please be sure on the sizing before ordering. 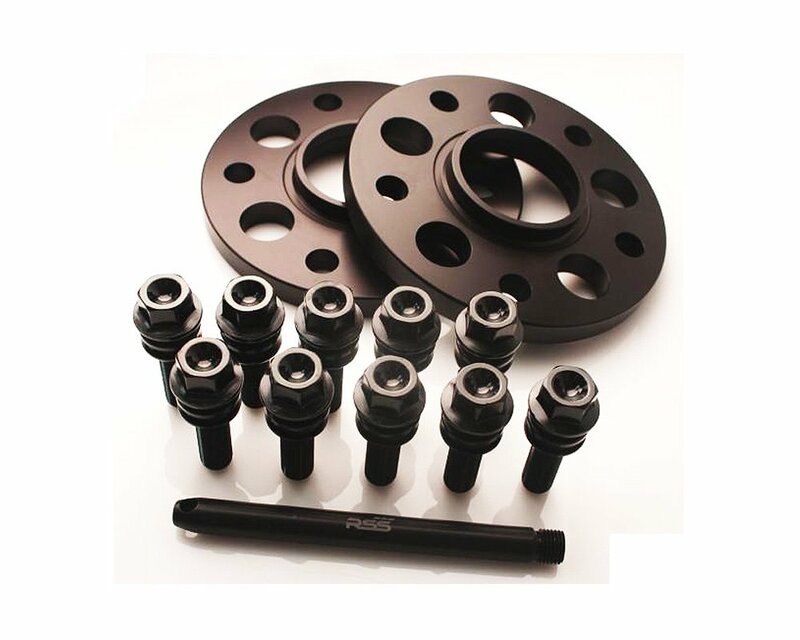 These kits are NOT for use with Centerlock wheel applications. Not recommended for GT4. 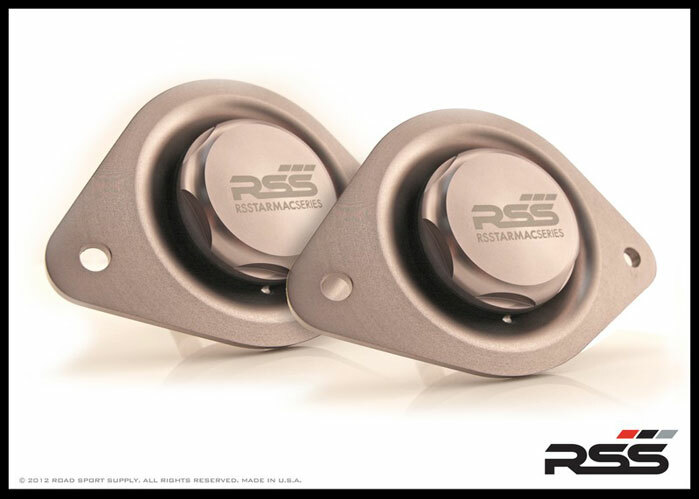 Note - Picture shown is for 15mm Silver spacers. Smaller sizes (7mm) do not include the hubcentric ring extension, which is used to center the wheel onto the spacer. This is because the OEM ring clears the 7mm spacer and still allows you to use it for centering the wheel. Due to the varying offsets of OEM optional and aftermarket wheels, it is recommended that you measure the gap to your outside fender to determine your desired spacer size prior to purchase. The spacers will add the specified width to the outer wheel position. 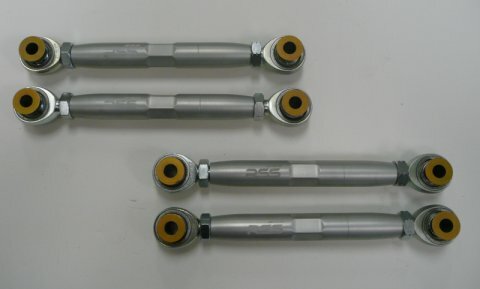 Spacers cannot be returned due to improper sizing. 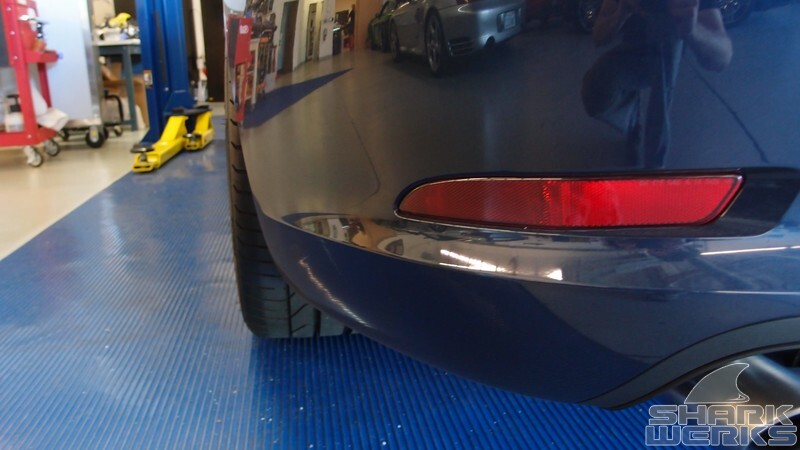 For non-lowered 991 Carrera models the rear will usually fit best with a 15mm spacer. On S / Sport PASM suspension it may be better to use 7mm rear. For either, 7mm front is recommended. 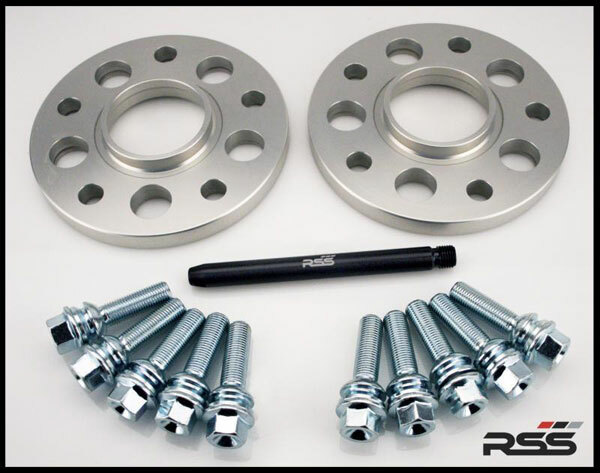 We recommend the kit that includes a silver spacer with BLACK bolts to maintain the stock look (stock bolts are black even with silver wheels). 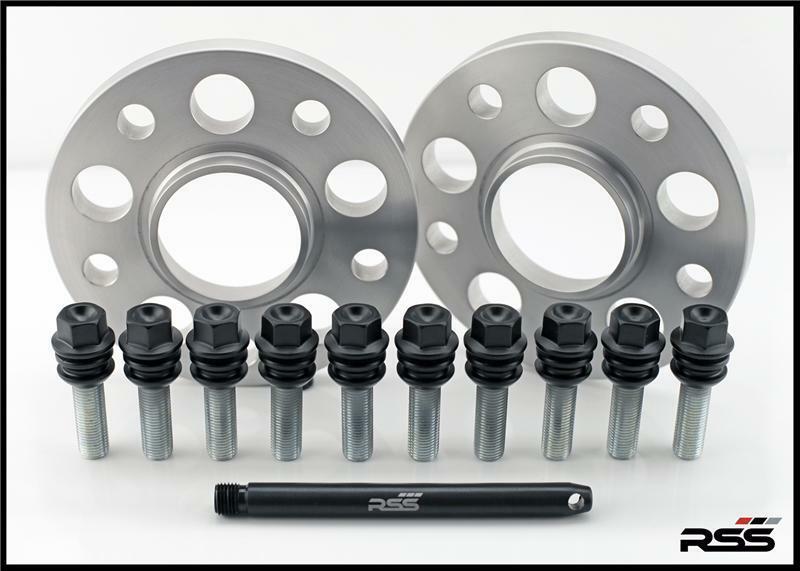 If your vehicle has been lowered and you want an even more aggressive offset: 7mm front and 15 rear usually can be used. Keep in mind that aftermarket wheels will have different offsets/widths and backspacing, so you should measure the gaps prior to purchase.